The first pioneers explored this landscape by boat and on foot. 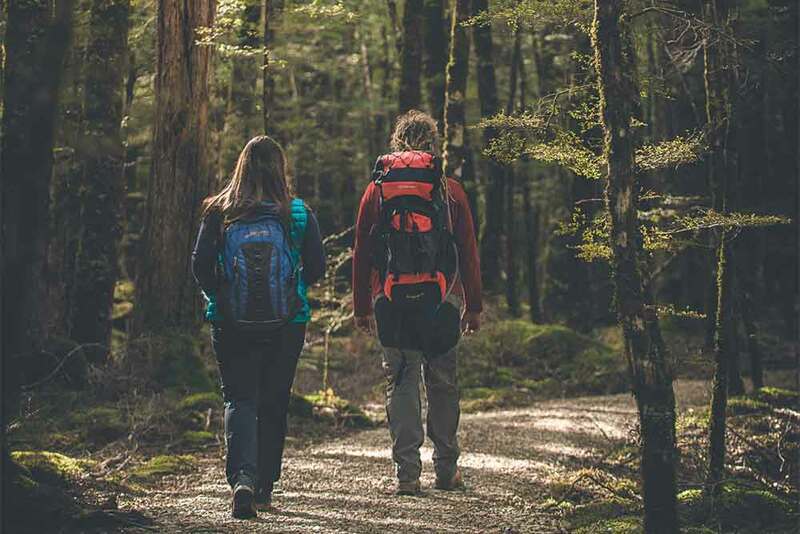 Relive these historical experiences by joining us for our Island Safari tour around remote Pigeon Island followed by an unforgettable walk through ancient beech forest to Lake Sylvan, part of Te Waipounamu World Heritage Area. 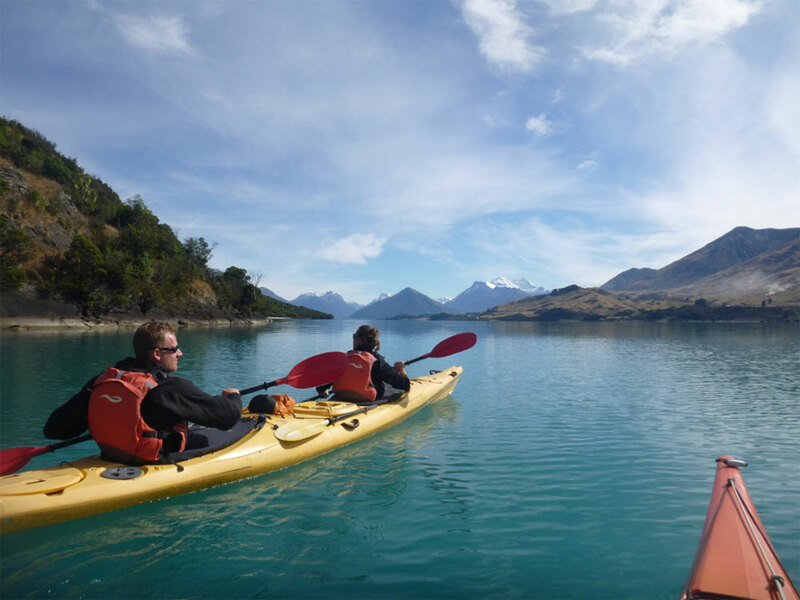 The Islands on Lake Wakatipu have played a significant part in this areas diverse history. They are now an important natural reserve surrounded by the breathtaking mountainous backdrop of the Southern Alps. 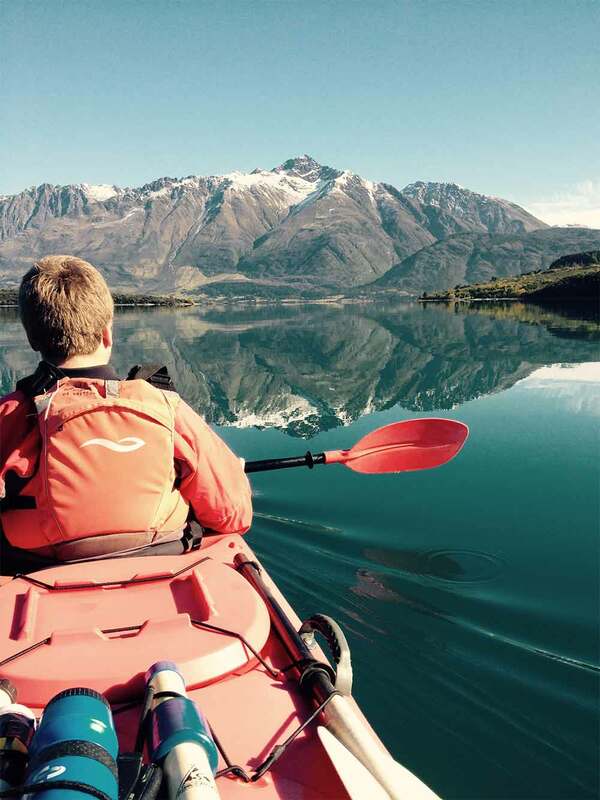 This safari launches from the shores near Glenorchy. A short paddle across the lake will take you to a secluded beach on either Pigeon or Pig Island. Your guide will meet you in Glenorchy before heading north to the start of the Lake Sylvan track, near Routeburn. Our two hour return guided walk will take you along a well formed easy track through the beautiful mountain beech forest to the glacier fed Lake Sylvan. Afternoon tea will be served as you enjoy the sights and sounds of the many rare native birds including the parakeet, Mohua and bush robin. Rippled Earth Ltd, Mull Street, Glenorchy, 9350 New Zealand.